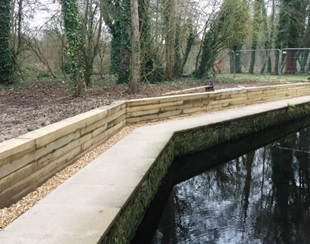 When several public buildings adjacent to the River Itchen in North Winchester were deemed at risk of flooding, Hampshire County Council needed to address the situation. 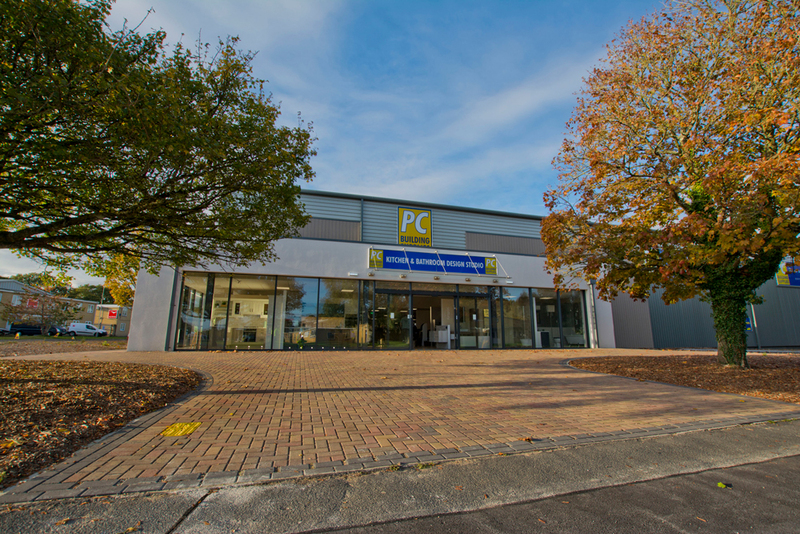 With expertise in this field, we were appointed to assist on the £668,000 project. The brief was to improve the flood defences surrounding several important public buildings within close proximity to the river such as the River Park Leisure Centre, St Bede’s School, Winchester School of Art and the surrounding buildings towards the north end of Park Avenue. The new defences consist of brick clad reinforced concrete walls, earth bunds and timber sleeper walls. Flood gates were also installed as part of the works, and will be closed as and when there is an increased risk of flooding to channel flood waters back towards to main River Itchen. 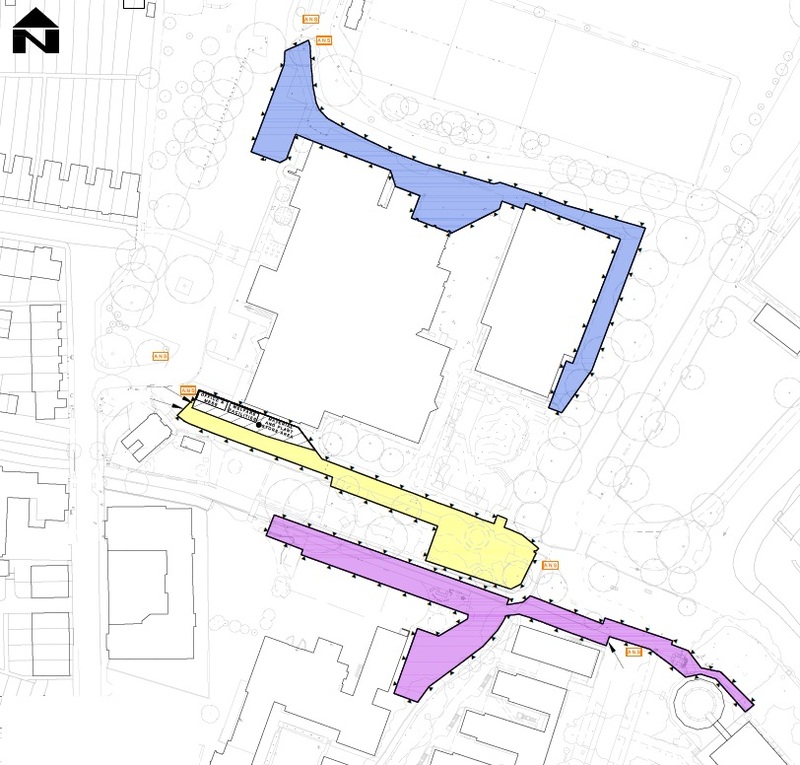 There were three main areas for the works being undertaken, coloured on the diagram below. Mildren’s MD Simon French, Operations Manager, said: “This has been an interesting and challenging project, which has called upon a diverse range of skills from our workforce and supply chain. Regular stakeholder liaison meetings and general communication with the public has been an essential requirement throughout. Mildren have become one of the South’s leading construction and civil engineering firms under Chris’s guidance, combining industry expertise, unrivalled local knowledge and a willingness to think innovatively and ambitiously.